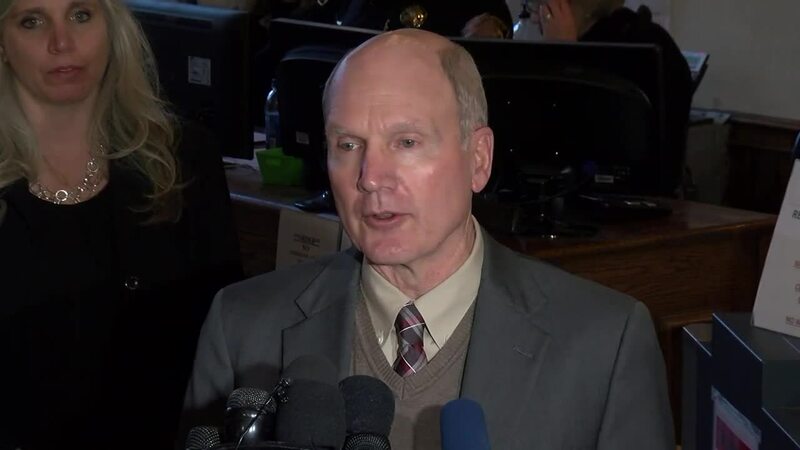 District Attorney Dan May explains the plea agreement that Krystal Lee Kenney entered in the Kelsey Berreth case. She pleaded guilty to tampering with evidence and agreed to cooperate in the case and testify if necessary. 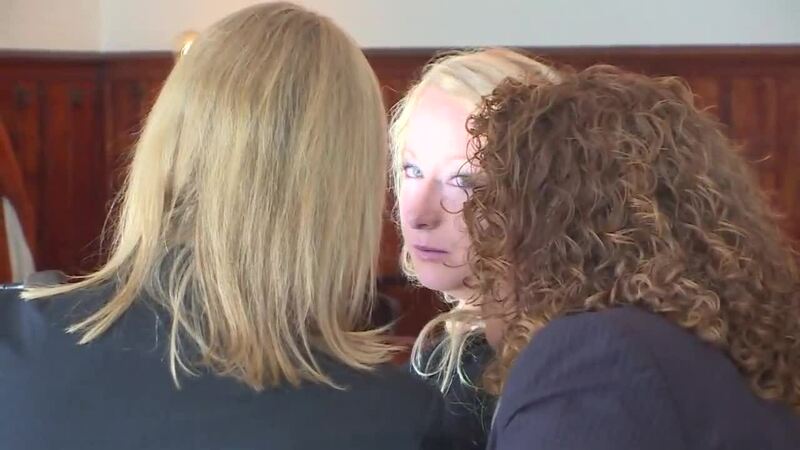 TELLER COUNTY, Colorado — Krystal Jean Lee Kenney, 32, of Idaho, pleaded guilty Friday morning to one count of tampering with physical evidence in connection to the case of missing Woodland Park mom Kelsey Berreth, 29.